The Cool Girl's Guide to Genealogy – Finding Your Ancestors Can Be Cool! What Is GedMatch and How Do I Use It? Wanted: Who’s Coming To Dinner? Who Do I Even Look For?? I Found A Twig…Now What…?! Okay…I’m not talking politics here, I’m taking about a new poll I put up to see which DNA test you prefer (or which one you’d like to try). 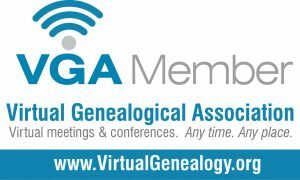 Polls are posted on both the Facebook page (The Cool Girl’s Guide to Genealogy) and on Twitter (@coolgenealogy). Go vote…and give the page a like/follow!